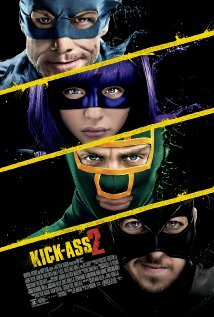 In a post-apocalyptic wasteland, two law enforcement officers, known as “Judges,” must survive being trapped in a 200-story apartment slum where they are hunted by a ruthless drug kingpin and her well-armed minions. 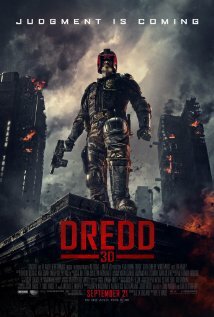 Dredd is available on Blu-ray and DVD on 1/8/13. After eight years in hiding, Bruce Wayne once again becomes Batman to stop the vicious terrorist Bane from wiping Gotham City off the map. 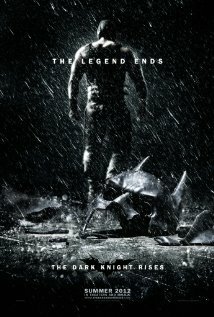 The Dark Knight Rises is now playing in theaters nationwide. After awkward teen Peter Parker gets bit by a genetically-enhanced spider, he transforms into a vigilante crime fighter named Spider-Man and faces off against a dangerous doctor who tranforms into a giant lizard. The Amazing Spider-Man is now playing in theaters nationwide. When the evil god Loki threatens Earth with an alien invasion, Nick Fury of S.H.I.E.L.D. 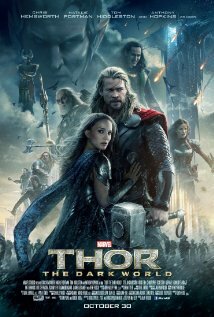 must assemble the world’s mightiest heroes – including Iron Man, Hulk, Thor, and Captain America – to stop him. 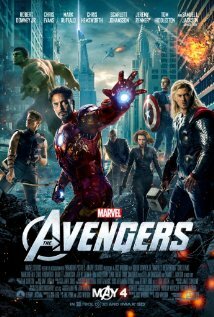 The Avengers is now playing in theaters nationwide. 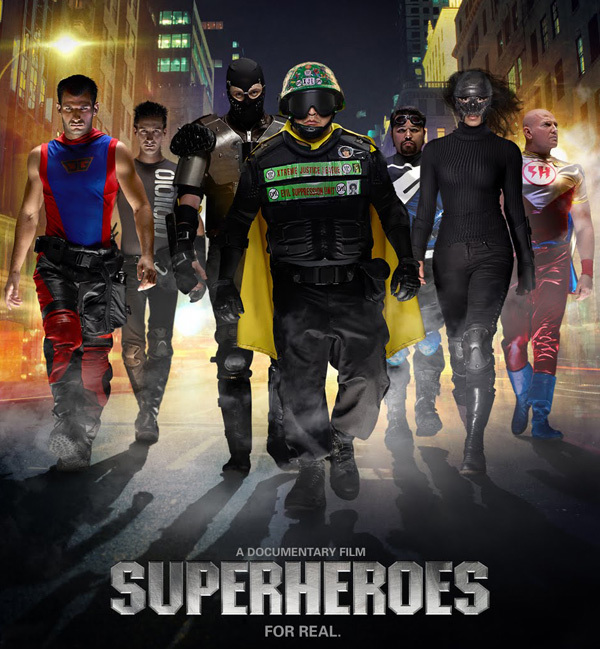 A documentary that looks at “real-life superheroes” who dress up in costumes and fight crime. 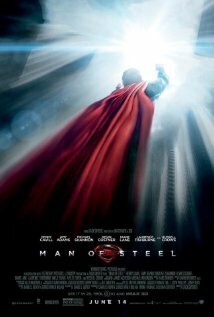 Superheroes is available on DVD on 11/15/11.